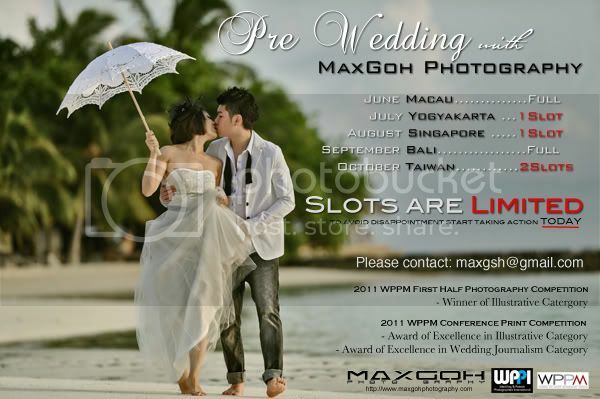 MaxGoh Photography - International Wedding and Portrait Professional Photographer from Malaysia: Announcement!!!! Please make your reservation to maxgsh@gmail.com in order to avoid disappointment. 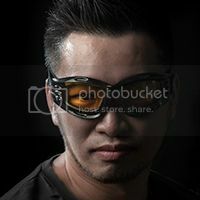 Very interesting and awesome information.